Powerful travel, steering, digging with fast and powerful dozer operation. The boom can swing up to 62 degrees to the left and 67 degrees to the right, making it possible for side-digging parallel to the crawlers without moving the machine. 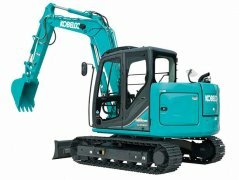 Kobelco's Next-3E technology hydraulic system and ECO-mode cuts fuel consumption by up to 27%. 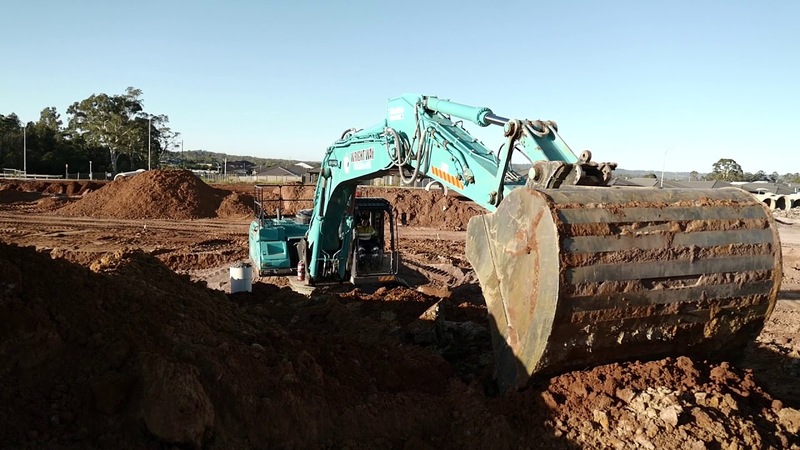 Working ranges are further extended with significant increases in maximum working radius and maximum digging depth. 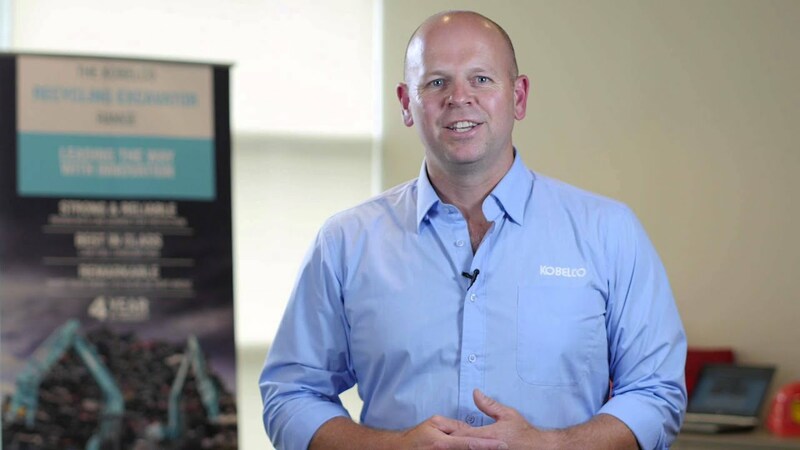 Great swing power and short cycle times. 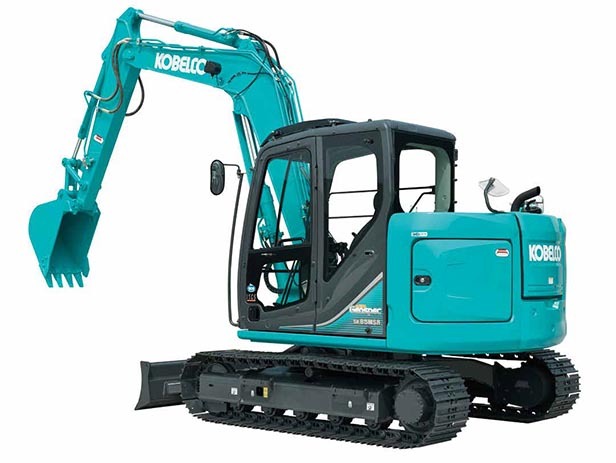 Includes Kobelco Geoscan Excavator Remote Monitoring System and Kobelco's iNDr Cooling System for ultimate low noise and dust reduction.